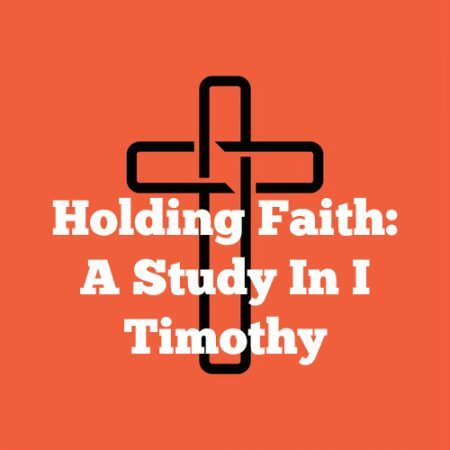 I Timothy 1:14 — “And the grace of our Lord was exceeding abundant with faith and love which is in Christ Jesus.” Paul went from blaspheming the name of Jesus to believing in the name of Jesus. He went from hating the followers of Jesus to loving them. How did this happen? It was because he experienced the abundant grace of Jesus. Paul’s radical transformation reminds us that true change only happens when a person is in Christ. It also reminds us that to get into Christ we need the grace of Christ.